One of my joys in filming someone’s wedding is getting to know the couple throughout their wedding planning process. I enjoy getting to know new people and I feel that the more invested you are to a couple, the better their wedding film will be. For Courtney and Alan, I didn’t get that process but there is a reason for that. First off, Alan called me about two weeks before the wedding and I’m happy that I was free for his wedding. It was a blast to film their day and one of the lasting memories I will remember from their wedding was at their rehearsal mass. Towards the end of mass, Alan walks over and introduces me to Courtney. She had no idea who I was and Alan then tells her that I’m the videographer and her reaction was priceless. She was stunned and thrilled to have her day filmed and their day was a blast. Their family and friends were great to hang out with and I couldn’t complain about anything of their day. It was great. Please enjoy their closing montage above and many thanks for Courtney and Alan for having us on their wedding day. 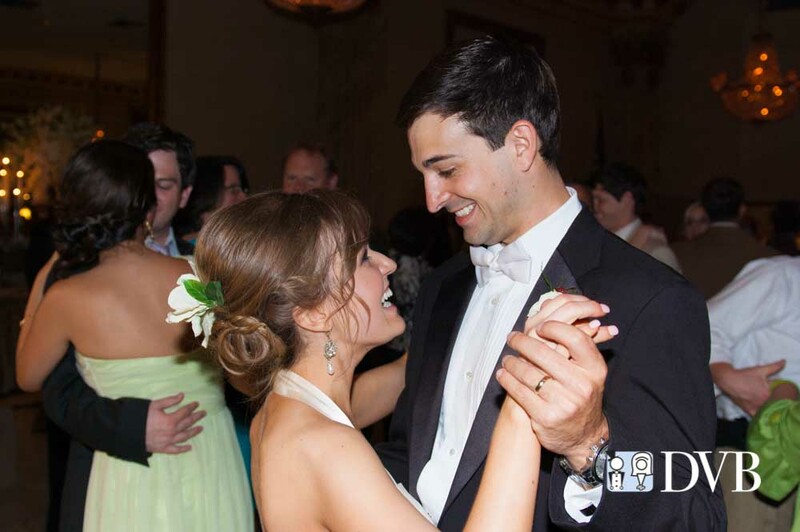 Erin and Bryan got married on April 27, 2013 at St. Louis Cathedral and the Omni Hotel and it was a perfect day to film. Their wedding weekend got off to a great start with the rehearsal dinner and just flowed into their wedding day. I couldn’t ask for a better day for Erin and Bryan and enjoyed everything I did for them. From their engagement session, their love story, and on their wedding, Erin and Bryan was such a treat to work with and their wedding and reception was a blast to film. Please enjoy their closing montage film above and thanks to Erin and Bryan for having my staff and I there to film their day.